Tempe Arizona has come in at the top of the list for growth in 2017 according to a new report from U-Haul International. Tempe saw job and real estate growth in 2017 in its downtown area near Arizona State University (ASU) and Mill Avenue and in its southern areas, home to the ASU Technology Park, a new campus being built by JPMorgan Chase & Co., and other new developments. Amazon.com Inc. also has a technology center in Tempe. U-Haul found one-way moving truck and van rentals to Tempe were up 39 percent in 2017, while one-way departures were only up 1 percent. Arrivals made up 54 percent of all one-way U-Haul truck traffic in Tempe. That helped the East Valley city replace Madison, Wis., for the top spot. 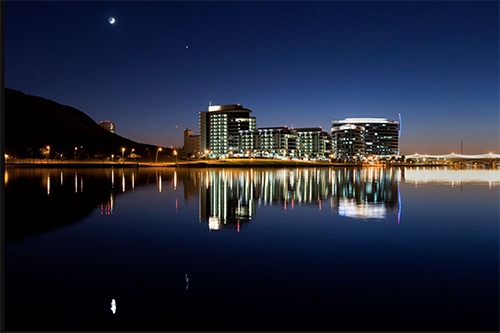 Tempe’s central location with easy access to connecting freeways and public transportation and booming development of apartments and condos around the ASU campus, add to the city’s appeal to new residents.